Actual bike in photograph. 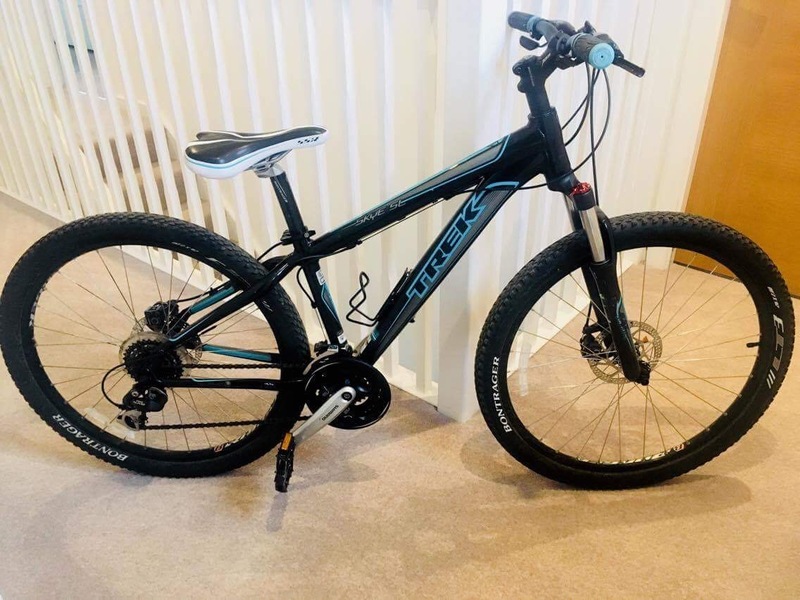 Black Dawes Skye SL adult size mountain bike. Perfect condition only lightly used. Had a nice thick gel pad cover on the seat at time of theft. Can't remember size of bike but it fitted me at 5ft 7". Bike was padlocked to bike rack in the secure access, private underground car park where I live. Police Scotland contacted me via this site to say that the bike had been found.